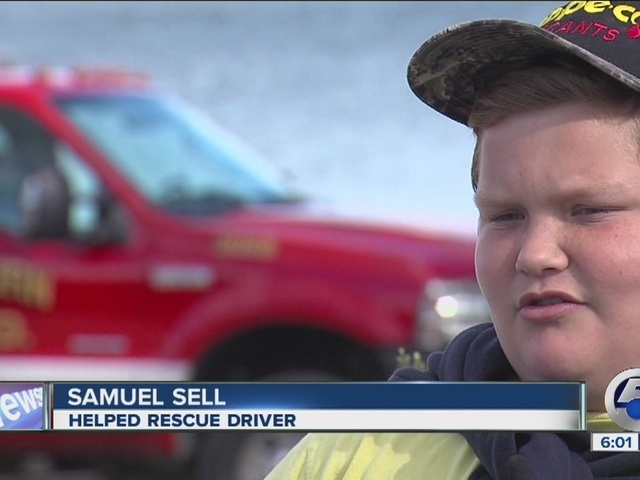 911 Call: "They just floored it into the lake"
A 15-year-old Bainbridge Township boy risked his life to try to save a man who drove a car into a Geauga County reservoir. 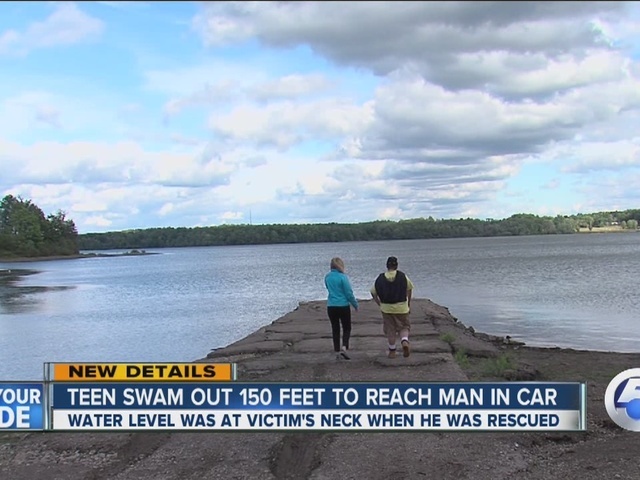 A person who called 911 told a dispatcher that someone had drove their car into the lake. The caller said there were people still in the car and they were not responding when witnesses tried to get their attention. 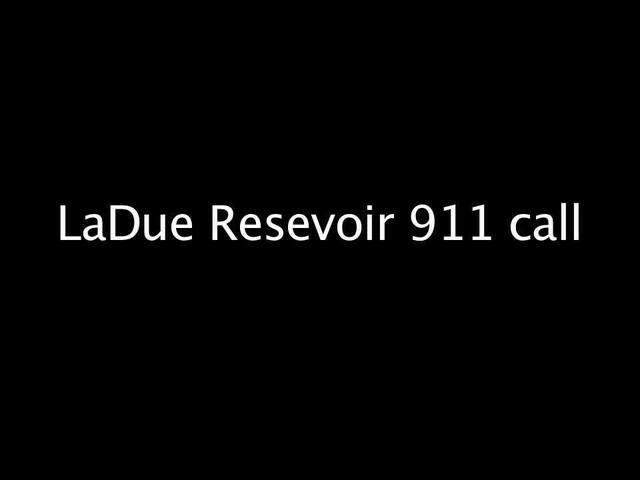 The full 911 call can be heard in the player above. The Auburn Township Fire Department said the victim, who is 30 years old, was not injured. The crash happened at about 12:30 p.m. on Sunday at LaDue Reservoir where Sell said he was fishing at the time. "We heard a big splash, and we both looked at each other and thought 'what happened?" added Sell. That's when Sell noticed a black Ford Fusion in the water, about 150 feet off shore, and swam out to the victim. "It's very commendable on his behalf," said Mike Cardaman, assistant fire chief of Auburn Township Fire. Sell approached the victim with a knife to try to break the car windows. In the midst of his rescue attempt, firefighters arrived on scene and used Sell's knife to successfully break all of the windows and get the man out. Cardaman said the water was up to the man's neck at the time of the rescue. Cardaman also said a medical condition of the victim may have contributed to the crash, but the Geauga County Sheriff is still investigating the incident. The car involved in the crash has Texas license plates.